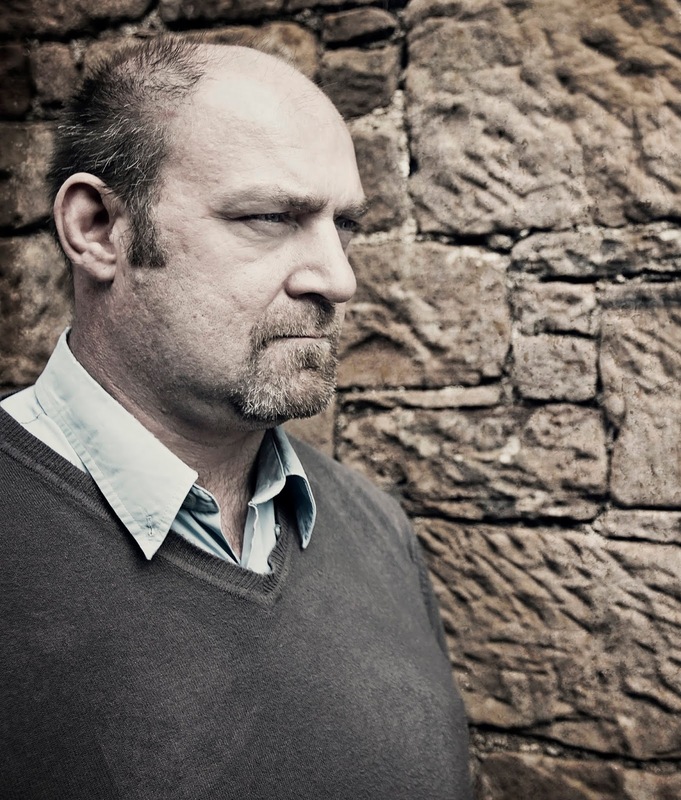 Graham Smith is the bestselling author of four explosive crime thrillers in the Jake Boulder series, Watching the Bodies, The Kindred Killers, Past Echoes and Die Cold. Watching the Bodies spent over two weeks at number one in the Amazon UK chart and Amazon CA charts. Graham is also the author of the popular DI Harry Evans series and has collections of short stories and novellas. 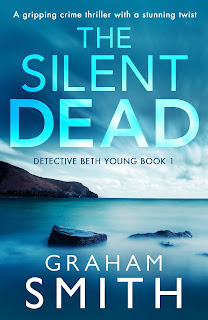 His latest novel - The Silent Dead is published by Bookouture and set in Cumbria / the Lake District, featuring DC Beth Young. Well what a great read this was! It has all the things I love and expect from this genre, including rather gruesome descriptions of the murder victims. One of the parts I enjoyed the most were the chapters told from the killers point of view. So I knew what he was thinking and doing at the same time the police were investigating his crimes. DC Beth Young is an excellent character, she has so much depth. Being new to her department she is eager to make a good impression. I got to learn a lot about her past and cant wait to see how her character develops throughout this new series of books. She has a dogged determination to find the truth and who is responsible for these atrocious crimes. I have a feeling she will become among one of my favourite investigators. I can't talk about who is responsible for the murders without giving any spoilers. But there was an interesting side to who was committing the crimes that I found compelling to read. I absolutely loved this book and could not put it down. Graham Smith has delivered an outstanding story that has become one of my favourite reads this year. I look forward to reading the next instalment of this story. 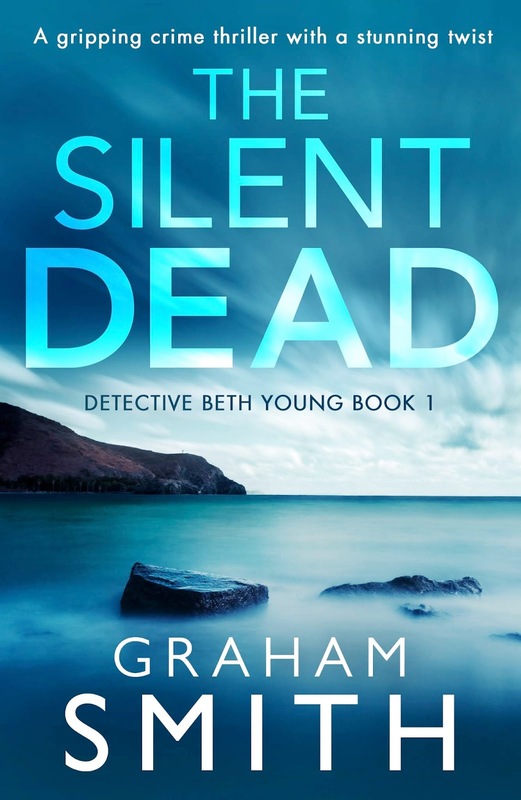 If you like your crime thrillers with a disturbing twist The Silent Dead should be added to your reading list. 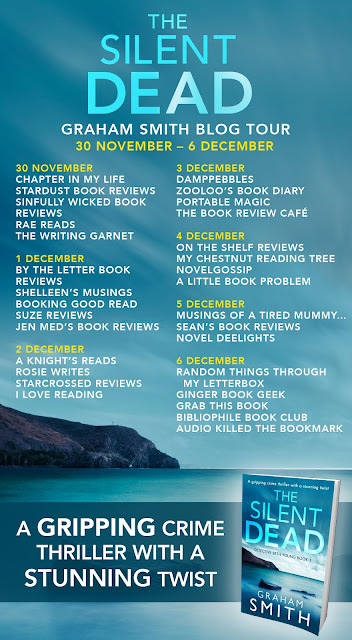 Thank you to Noelle from Bookouture for inviting me to take part on this tour. To find out what others thought follow the blog tour. Dates and bloggers below.